Today’s liberal Judaism may or may not have struck the right balance between tradition and change; but that’s a conversation worth having. 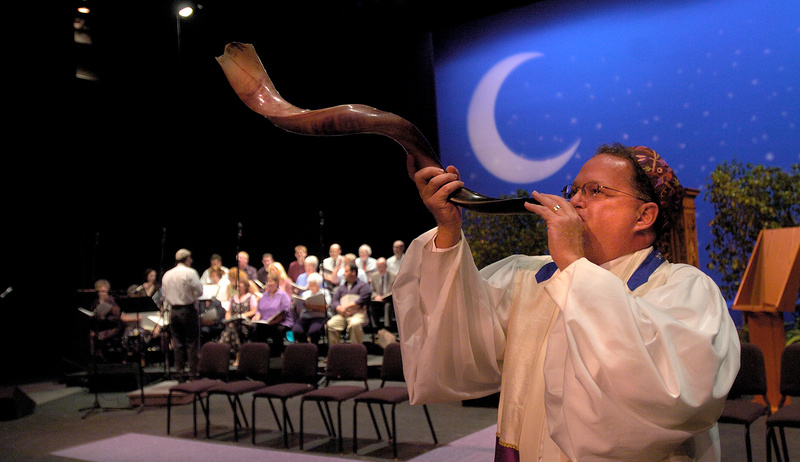 A rabbi practices blowing the shofar before the start of Rosh Hashanah services. Getty. Elliot Cosgrove is the rabbi of the Park Avenue Synagogue, a Conservative congregation, in Manhattan. 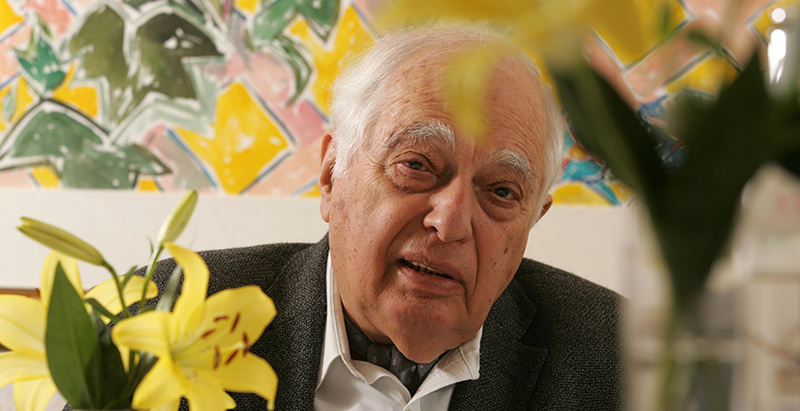 As a preeminent scholar of American Jewish history, Jack Wertheimer has shaped the thinking not only of his academic discipline but also of thousands of rabbis, cantors, Jewish educators, and professionals. 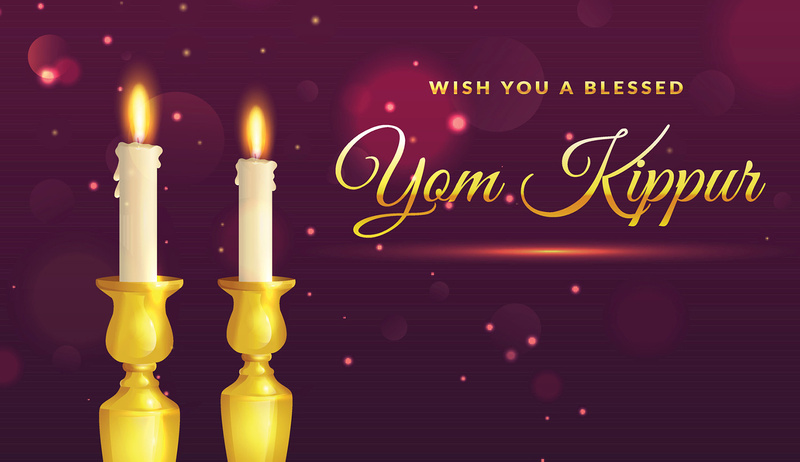 From my student days onward, I have been one of his beneficiaries—and so, in more recent years, have been the congregants of Park Avenue Synagogue in New York, where I have the honor of serving as rabbi and where on several occasions he has been a welcome guest speaker. 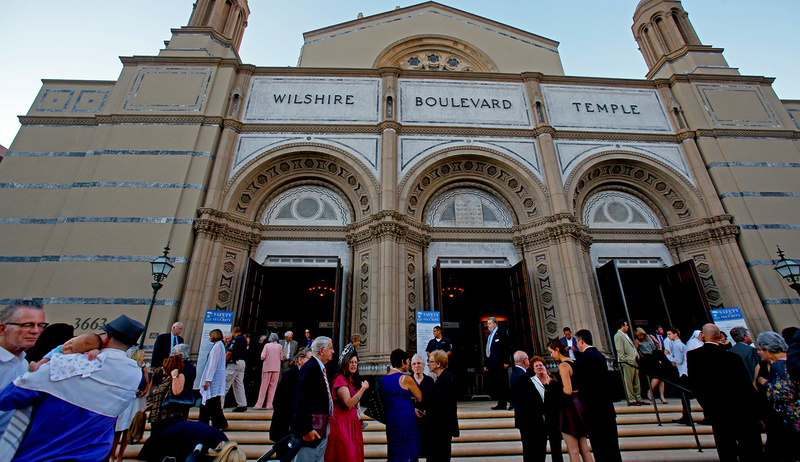 Wertheimer’s essay offers a full inventory of the diverse tactics employed by clergy to engage Jews who attend synagogue only once or twice a year, almost exclusively on the High Holy Days. Reading this catalog of common practices, gathered and organized by Wertheimer under a variety of thematic headings, I couldn’t help being struck by how many of his findings reflect communal practices in my own synagogue. To name a few: our efforts to be warm, engaging, and inclusive, to innovate both liturgically and musically, and to make our services relevant and personal. From the ushers who greet congregants at the door, to the prayer book we use (with updated translations, transliterations, and readings), to the message delivered from the pulpit, we recognize that people are accessing Jewish life from a variety of vantage points, and we welcome them all. And, yes, to enhance the message we also adhere to what one of Wertheimer’s interviewees calls “high production values,” not least when it comes to the music. The first thing to say about Wertheimer’s essay is that several of its elements deserve serious consideration. 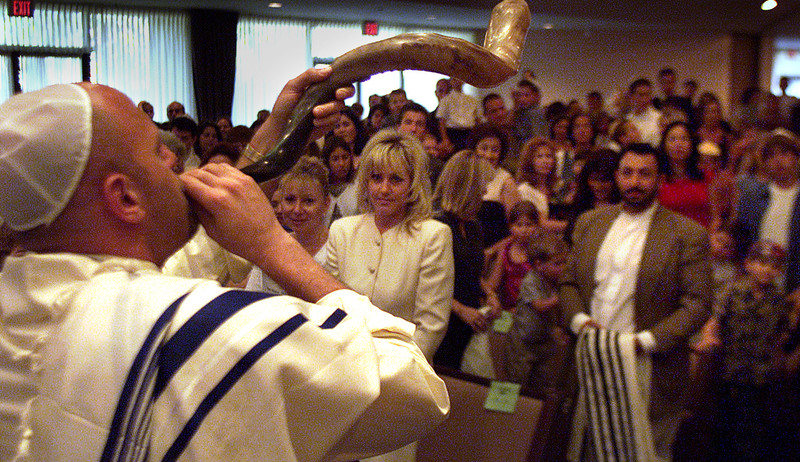 First, the fact that so many Jews show up on Rosh Hashanah having not entered a synagogue since the previous Yom Kippur and expecting to engage meaningfully with Jewish prayer is not only curious, but crazy! It is the equivalent of thinking you want to take up jogging and then giving expression to that thought by running the New York Marathon—cold—every year. The High Holy Day prayers are long, theologically and liturgically complex, and meant to serve as a capstone, not an onramp, to Jewish prayer. Second, Wertheimer is right that masses of American Jews are alienated from their tradition—linguistically (because of ignorance of Hebrew), theologically, and functionally (the “how to’s” of Jewish prayer and observance). The talmudic term tinok shenishbah (in context, a Jewish infant captured by non-Jews) applies more broadly to the situation of an individual who through no fault of his or her own lacks the basics of Jewish life and living. Any rabbi who has served American Jewry for ten minutes knows better than to assume a parishioner’s intimacy with Jewish practice on any given High Holy Day or, for that matter, on any Sabbath morning. The existence of a population who identify as Jews, and even voice pride in being Jewish, but are not quite sure what that means or how to give it expression, indeed represents a crisis. Finally, Wertheimer is right in his warning that if a synagogue seeks always to “meet people where they are” and “be all things to all people,” then at a certain point that synagogue will cease to stand for anything. Not every choice can or should find sanction within the Jewish community; not every liberal value is a Jewish value; and no synagogue, especially in New York where there are so many to choose from, should seek to accommodate everybody. 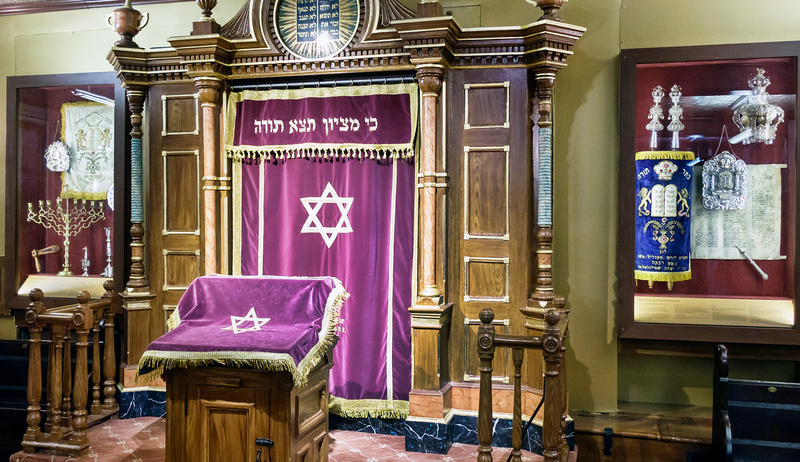 A good synagogue—and there are many good synagogues—must define its mission, which means setting boundaries, which by definition means it cannot be all things to all people. These are but some of the ways in which Wertheimer’s critique is on target and hits home. No question, part of the power—and sting—of his essay lies not just in what it says but in the realization that an “insider” is saying it. However much one may regret the biting tone in which he tends to convey his strictures, they merit careful thought and discussion. For a historian, Wertheimer’s argument is strikingly ahistorical. He writes, for instance, that in reinventing themselves to fit the “fashionable tropes of the day,” today’s synagogues have become enablers of the least common denominator as opposed to “embodiments of a tested, millennia-long tradition.” What can he be referring to? Jewish prayer, Jewish practice, Jewish theology, Jewish communal structure, Jewish everything has always been shaped by social and historical context. 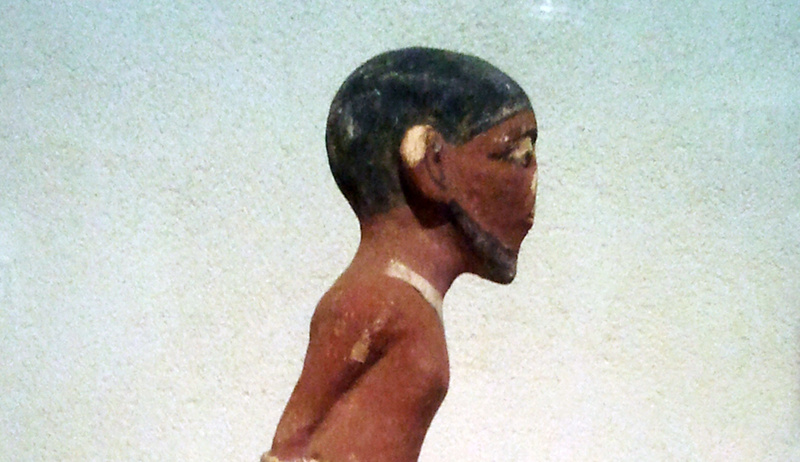 To propose a static set of Jewish beliefs from Moses to Moses Maimonides to Moses Mendelsohn is simply inaccurate. To suggest that the melodies of the High Holy Day prayers—let alone the prayers themselves—have not developed over time disserves the rich history of cantorial music and the undeniable evolution of the prayer book. Judaism, as the late Gerson D. Cohen once wrote in a powerful essay, has always assimilated elements from the non-Jewish cultures in which Jews lived and functioned. Has today’s liberal Judaism struck the right balance between tradition and change, between healthy and unhealthy assimilation of non-Jewish influences? It is a fair conversation to have. What is not fair is to suggest that the job of authentic rabbinical and cantorial leadership is to adopt a shields-up posture infused by atavistic loyalty to a monolithic (and ultimately arbitrary definition) of what Judaism is. Rather, the job of rabbinical leadership is to make Judaism come alive for every generation of Jews—defending tradition first and making changes when needed, meeting Jews where they are and inspiring them to become the Jews they can be. Actually, it’s not clear from Wertheimer’s criticism of synagogues whether his quarrel is with the Jews who attend them or the clergy who serve them. Either way, in considering the prescriptive recommendations implicit in Wertheimer’s critique of non-Orthodox clergy, I am reminded of the old quip that a leader without followers is just a guy taking a walk. I simply cannot grant that the secret to a vibrant Jewish future lies in rabbis chastising their High Holy Day Jews for failing to make a regular practice of a static Judaism that is entirely alien to them. Then there is Wertheimer’s disapproval of rabbis who not only create space for Jews questioning their belief in God but who openly admit their own struggles. To this I can only cite the response of my childhood rabbi when I told him that, given the hurt and suffering I saw in the world, I had trouble believing in a God who takes out a book each year and determines who will live and who will die. To this my rabbi answered: “Elliot, I have a lot of trouble with that, too.” For a rabbi to show his or her humanity, for a rabbi to express doubts, for a rabbi to validate the theological struggles of a searching Jew is not a betrayal of the rabbinic calling; it is the most authentic expression of what it means to be a rabbi. In sum, there is a great deal in Jack Wertheimer’s essay that is right, and a great deal that is wrong. On both counts, there is much more to say. But whether we agree or disagree, Wertheimer’s writing, as always, comes from a place of love for Judaism and the Jewish people and will thus hopefully serve to prompt a vibrant debate on directions for American Jewish life.